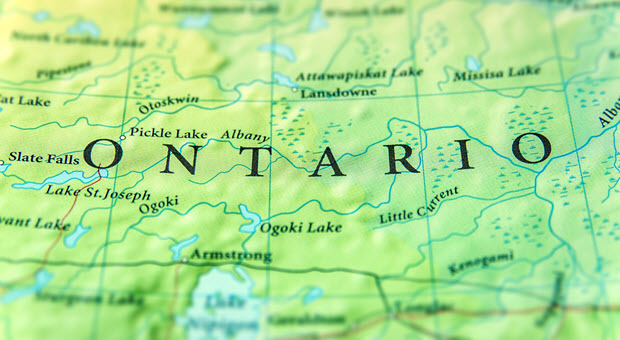 Some of the most common convictions in Ontario include fraud, possession, theft, and DUI. Whether your offence is minor or it’s on the more severe end of the scale, the conviction will remain on your record until you take the necessary steps to clear your record. Since the process can be particularly tricky, you need a pardons Canada expert in your corner! In the past, you may have been able to refuse a breathalyzer test, but this is no longer the case. Police officers in Canada are able to test anyone they pull over. If you refuse, you can be charged. While some might think of a DUI as a lesser conviction, it is a conviction none the less. Any mark on your otherwise pristine record can make potential employers think twice. Their skepticism is further supported if you are dishonest when completing your job application. If you have a conviction on your criminal record, you should always be upfront about it. In most cases, any kind of criminal record can result in your application being denied. When organizations narrow down their hiring options and your application is compared to that of a similar applicant without any record, their application will be the successful one. In some ways, fraud and theft are similar. Both cases involve the unlawful removal of somebody else’s property or money. Theft is a more direct form of taking something that does not belong to you. However, committing fraud generally requires a fair bit of trickery. In other words, you fool a person or system into giving something to you. Both theft and fraud charges can be divided into two groups – under $5,000 and over $5,000. The severity and intent behind the crime will influence the sentence. Marijuana might not be an offence any longer, but this does not mean, however, that old possession charges and convictions will magically disappear. Blanket pardons are far more complex than many people realize and they are only issued at the discretion of the relevant authorities. If you have an old possession charge, it’s best to submit your pardons Canada request as soon as possible so that this charge no longer holds you back. Whether you have a possession, DUI, theft or fraud conviction, all hope is not lost. You do not have to give up on your personal and professional goals. You can still volunteer, get the job of your dreams, adopt or foster children and travel. The key is to take the necessary steps in order to clear your name. The best solutions include record expungement for charges on your record and pardons Canada for convictions. If you are charged with a crime but you are not convicted, our team at Federal Pardon Waiver Services can assist with record expungement. If you are convicted, you will need to wait for the predetermined amount of time before applying for your pardon. Each offence comes with its own sentence and waiting period. We recommend getting the ball rolling sooner rather than later. In other words, even if you have not yet reached the end of the waiting period, we can still help you put together all the documents needed to file your Canadian pardon application. If you have a DUI, theft, fraud or possession conviction and you do not want it to continue to impact your professional and personal life, call Federal Pardon Waiver Services today at 1 (800) 543-2137. To speed up the process, we will help you prepare early for your application submission. Your fingerprints are needed to obtain your RCMP file and this is an essential step in the pardons Canada process.